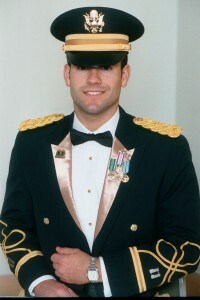 After graduating Cornell as an ROTC student, I received my Regular Army commission as a 2nd Lieutenant. 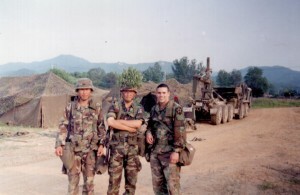 My first job was a ROTC recruiter at Cornell. 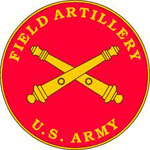 Next I went to Field Artillery Basic School at Ft. Sill OK, then Airborne School at Ft. Benning, GA. My first duty station was Korea and served as Field Artillery Fire Support Officer, planning artillery support for tanks. 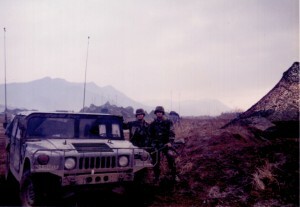 Then served as Battalion Ammo Officer, Service Battery XO and Ammo Platoon Leader for 1-15 FA BN. An interesting side task I ran and renovated the Battalion Dining Hall to boost morale. 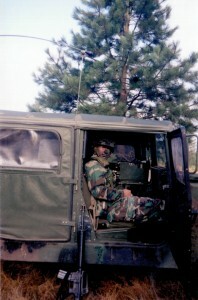 I then was branch transferred to the Quartermast Corps and went to school at Ft. Lee, VA. 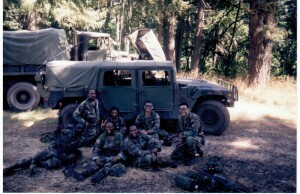 I was next stationed at Ft. Lewis, WA. 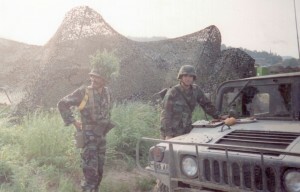 There I served as a Petrolium Platoon leader in charge of supplying the Fort’s fuel. 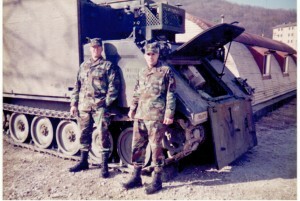 Later I was assigned as the SSA Platoon Leader in charge of running an automated supply warehouse for high priority repair parts. 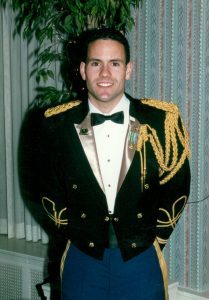 I was then selected to be the Aide De Camp for a Brigadier General in charge of the Defense Supply Center Philadelphia, a $6B supply chain with over 4,000 employees. 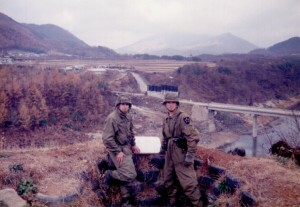 I was on the road 260 days out of the year visiting troops, supply bases and the Pentagon. This job taught me how a high level executive works.